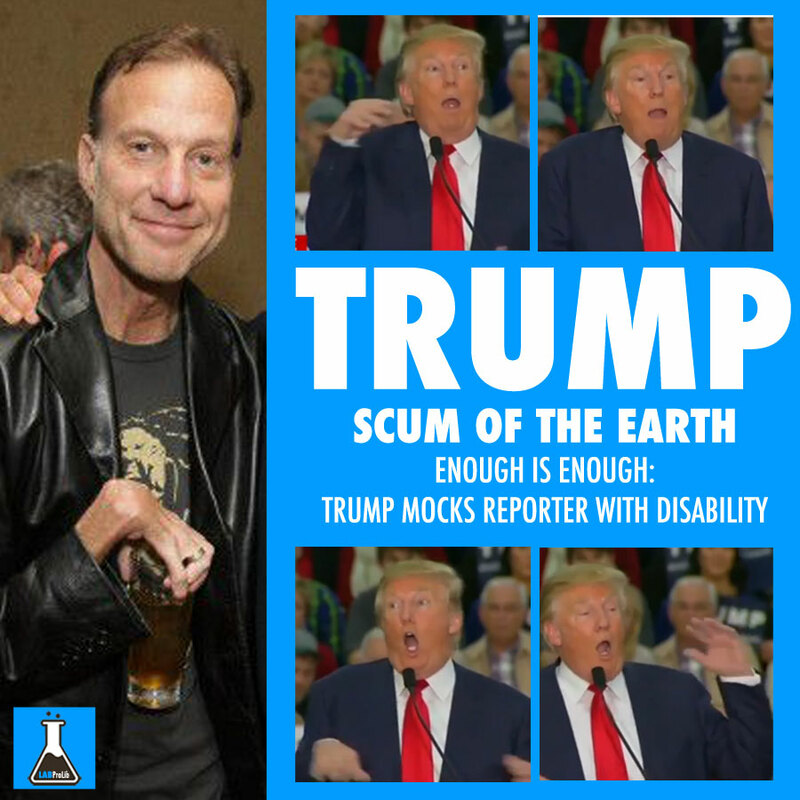 Republican presidential candidate Donald Trumpfaced heavy criticism this week for his comments and apparent mocking of a reporter for the New York Times who is disabled. Referring to Serge Kovaleski while on the campaign trail in South Carolina, Trump told a rally: “You’ve got to see this guy.” He then ridiculed Kovaleski’s appearance by bending his wrists and jerking his arms around. Kovaleski has a chronic condition that affects his joints called arthrogryposis. The source of the dispute is an article Kovaleski wrote while working for the Washington Post at the time of the 9/11 attacks. Trump claims that the story is proof of his now debunked allegation that he witnessed “thousands” of Arabs celebrating in the wake of the attacks. In South Carolina, Trump took issue with subsequent comments made by Kovaleski on CNN that he couldn’t remember all of the details of his reporting from that time but that he didn’t remember large numbers of people celebrating.